RP48590SS is rated 5.0 out of 5 by 1. Rated 5 out of 5 by inventedartist from Love this shower head I am updating a bathroom, and have been scouring the sites for a good shower head. Then I remembered my own current shower head (from my last remodel), and reminded myself that I really love this one. It has three spray settings, though I only use one. Guests comment on it as well. The material is lightweight (not brass) but for the price it looks great and functions superbly. shower head model RP48590: Is there an option to use a 1.5 gpm flow restrictor? 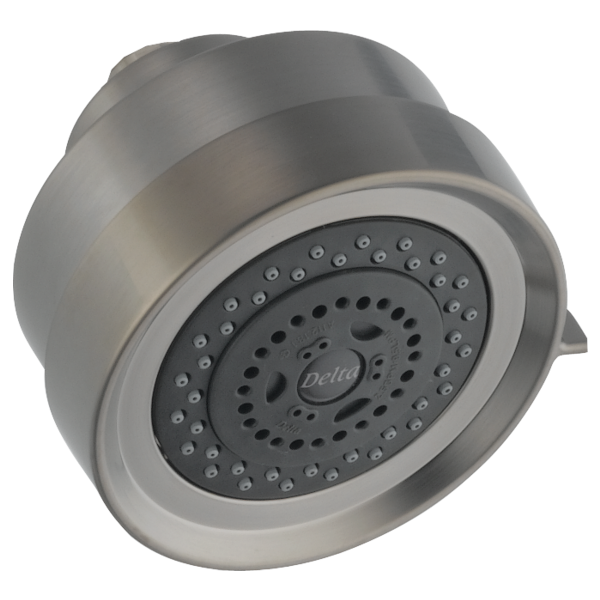 Intending on using the RP48590 shower head in conjunction with your theromostatic shower valve. New Dormitory application.